I was recently at one of my favorite annual book fairs in Chicago, the Newberry Library’s sale of donated books to support their collections, hunting for volumes I might want to add to the tattoo library. One of the books I stumbled upon was a nice-looking hardcover coffee-table-sized translation of the Travels of Marco Polo. 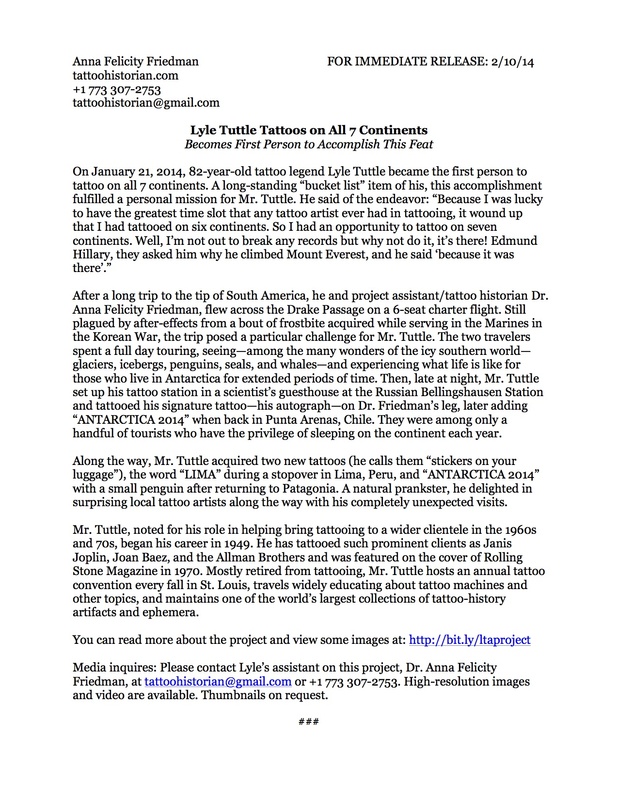 I had read many times in passing that Polo wrote about tattoos he encountered in Asia, but never had the opportunity to read through a copy to find all of the references. Here was the perfect opportunity to cross that item off the research to-do list. Polo was born in 1254 and ventured to the Far East to start his quarter-century journey when he was 17. 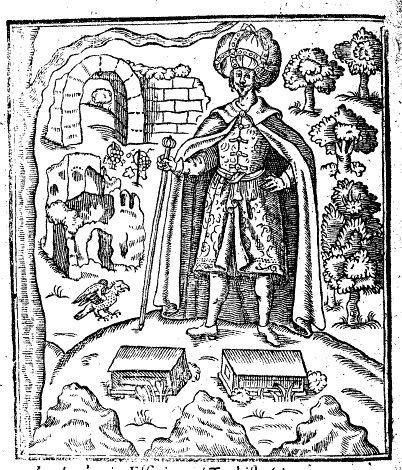 His travel narrative has enjoyed continued popularity ever since its publication at the end of the 13th century. 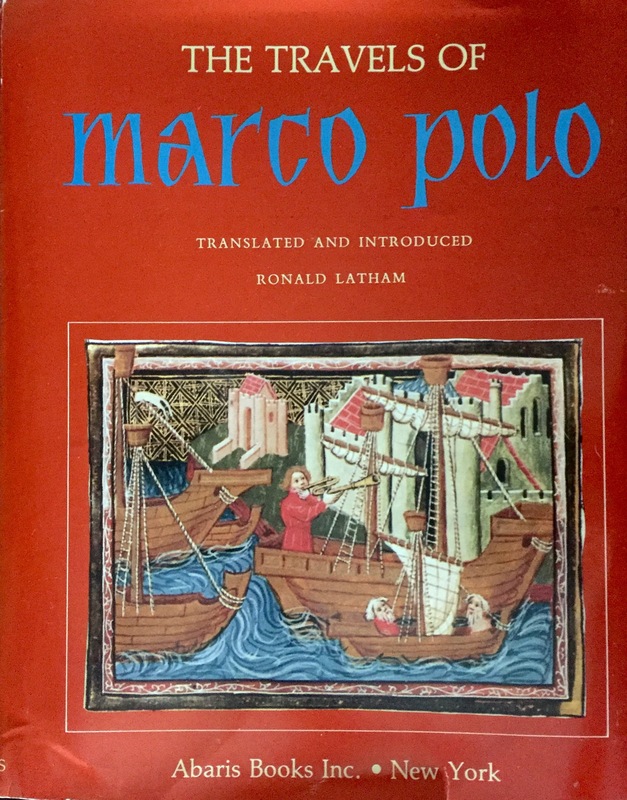 I’m not sure if this particular edition–a 1982 version of Ronald Latham’s 1958 translation–is considered a good translation (something for further research), but Latham was a serious Polo scholar who advanced the compelling hypothesis that Polo had the book ghostwritten in 1298-99 by a well-known romantic writer, Rustichello of Pisa, so presumably it’s reputable. Some people have even hypothesized that Polo never made it to China (despite the considerable level of detail in some of his descriptions that seemingly must have derived from first-hand observation); it’s a topic of renewed recent debate. I do know that, as with many medieval texts, Polo’s narrative survives in different forms (apparently there are approximately 150 manuscript versions). I’m not sure how much the tattoo descriptions vary from edition to edition.